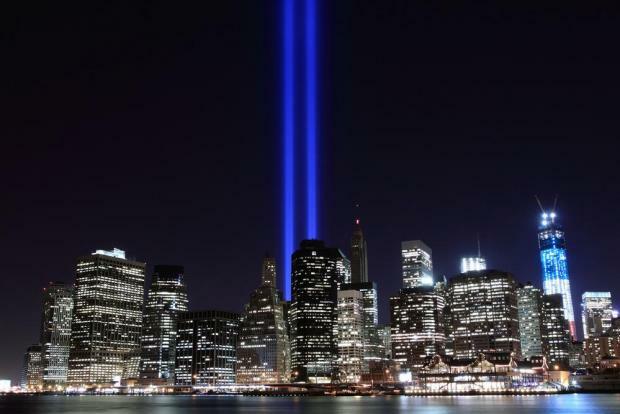 A breakthrough in DNA analysis is helping identify more victims of the September 11, 2001, attacks in New York, but the scientific advance is of little consolation for families of those whose remains may have been buried in a Staten Island landfill. The official death toll in the attacks on lower Manhattan's World Trade Center is 2,753, including the missing and presumed dead. Only 1,642 of them, or about 60 percent, have been positively identified. "We are grateful that the identification continues, but there is more material that could have been part of that had the city not been so cavalier with us," said Diane Horning, who led a failed court battle by a group called World Trade Center Families for Proper Burial that hoped block the park project. The ability to identify more victims is the latest chapter in a saga of pain that began on the morning of September 11, 2001, when two airliners crashed into the Twin Towers of the World Trade Center. Destruction of the Twin Towers was part of the coordinated hijackings of four airliners by al-Qaeda militants that killed nearly 3,000 people in New York, Washington and western Pennsylvania, where one of the planes crashed in a farm field. The attacks triggered an escalation of US military involvement in the Middle East that persists to this day. The new technique places bone fragments in a chamber containing liquid nitrogen to make them more fragile so they can be pulverised into fine powder. The more a bone is pulverised, the more likely it becomes to extract DNA. It is the latest effort in the largest forensic investigation in US history, involving a medical examiner's team of 10 scientists working on remains once thought too degraded from jet fuel, heat and other conditions to undergo testing.